The Seneca Village Hall is open Monday - Friday from 8A.M. to 4P.M. 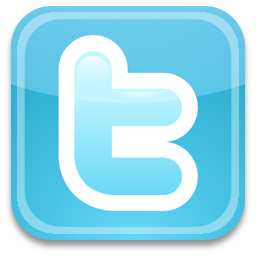 Our phone number is (815) 357-8771. Any questions regarding the Village water treatment plant, wastewater treatment plant, maintenance or streets departments can be reached through the Village Staff at (815) 357-8771 during normal business hours. 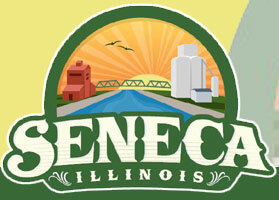 For after hour emergencies please contact the Seneca Police Department at (815) 357-8726.